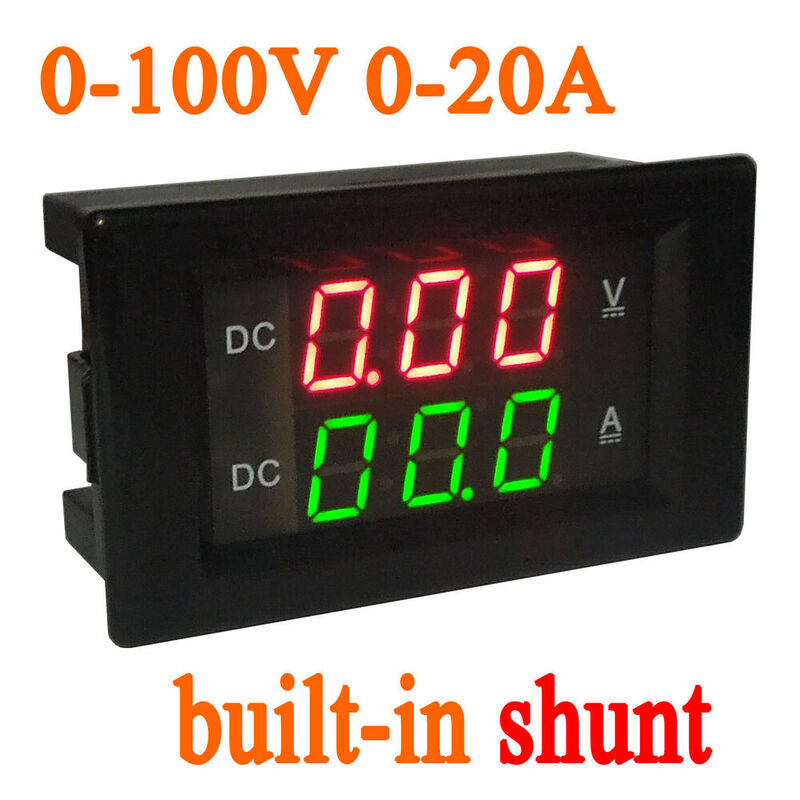 The best way to do this will partly depend on the current requirements of the 100V output. 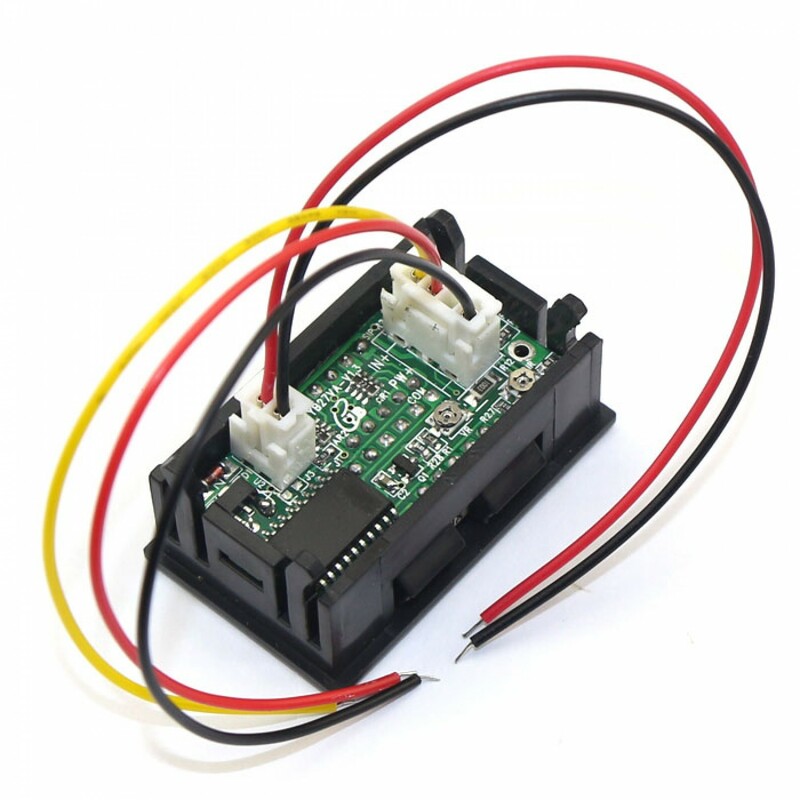 Could be a boost or Cuk converter, could be a charge pump, etc. Could be a boost or Cuk converter, could be a charge pump, etc.... As the capacity is high (50 amps), the inflow in the limiting circuit with Re1 switch and also on R2. The relay coil and fan, taken from AT or ATX power supply is powered from 12V. The best way to do this will partly depend on the current requirements of the 100V output. Could be a boost or Cuk converter, could be a charge pump, etc. Could be a boost or Cuk converter, could be a charge pump, etc.